GrantForward uses specialized data-crawling technology to constantly update our extensive database of sponsors and funding opportunities, allowing thousands of grant opportunities to be gathered from over 9,000 US Sponsors. Every grant opportunity is thoroughly analyzed and then verified by our team of specialists to ensure accuracy. 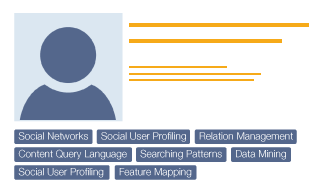 GrantForward seamlessly combines ease-of-use with powerful search features to enable you to easily narrow down thousands of options to the opportunities that provide an exact fit for your research. 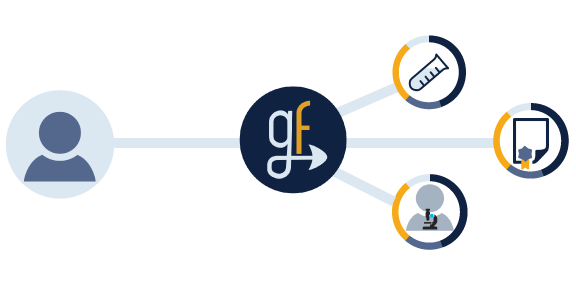 Our search algorithm and adaptive search filters prevent you from wasting time sifting through grants that aren’t relevant to your research. 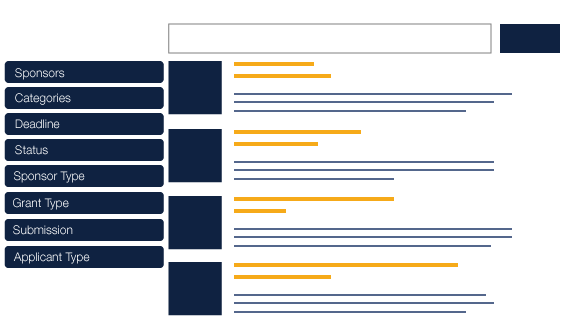 GrantForward allows you to do more than just search for grants. 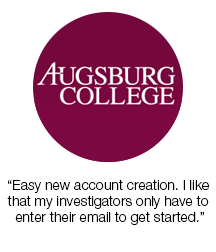 With a researcher profile, you can receive grant recommendations related to your field and research interests. GrantForward uses your research interests, publications, and other profile information to recommend the best-fitting grant opportunities to you. 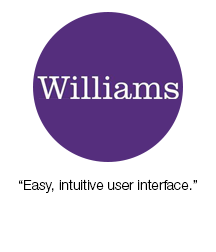 With GrantForward's recommendation service, your funding search will be simplified to be as easy as possible. 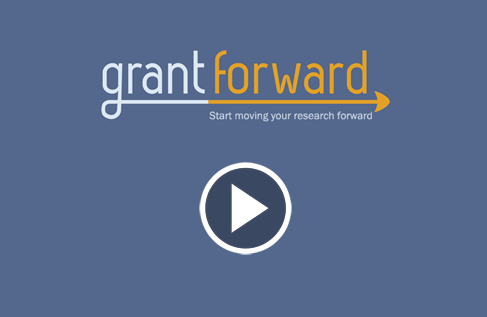 GrantForward makes it easy for anyone to start moving their research forward. 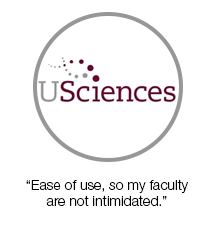 See what our customers have to say about choosing GrantForward to find funding opportunities for their research at their institution. Ready to start moving your research forward?